The intersection of Ensley Avenue and 19th Street, also known as Tuxedo Junction, was once the heart and soul of social life for Birmingham and surrounding areas. Since the two streetcar lines intersected here, many plant workers and streetcar passengers would hang out in the downtown areas in the evenings. Business boomed and word soon got out; people would drive from miles around to dance, listen to music, and enjoy the vibrant nightlife that the bars, clubs, restaurants, and stores of Ensley had to offer. ​At its apex in the late 19th century and early 20th century, Ensley was the home of world-class steel production-four open hearth blast furnaces that could exceed the production of any factory in the world- boasted a modern sanitary sewer system and a highly organized grid of commercial and residential properties, and even inspired the arts. Ensley’s excitement was memorialized with Erskine Hawkins’ song (made famous by Glen Miller), “Tuxedo Junction”. The downtown Ensley intersection of Ensley Avenue and 19th Street, known as Tuxedo Junction because of the location of a streetcar crossing at Tuxedo Park, was also once the heart and soul of social life for Birmingham and the surrounding areas. Since the streetcar lines intersected here, many plant workers and streetcar passengers visited the area in the evenings. Businesses boomed as people came from miles around to shop, dance, listen to music, and enjoy the vibrant nightlife that Ensley had to offer. 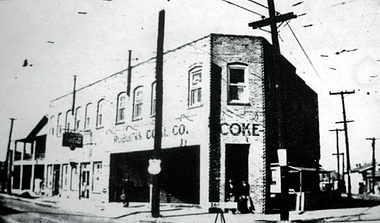 Downtown Ensley was a destination for the residents of Western Birmingham and beyond. 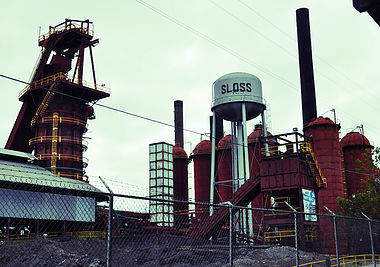 ​The decline of the steel industry in Western Birmingham resulted in the closure of the steel plants in the 1970’s. Its population size - and the quality of life of its remaining citizens - declined dramatically. 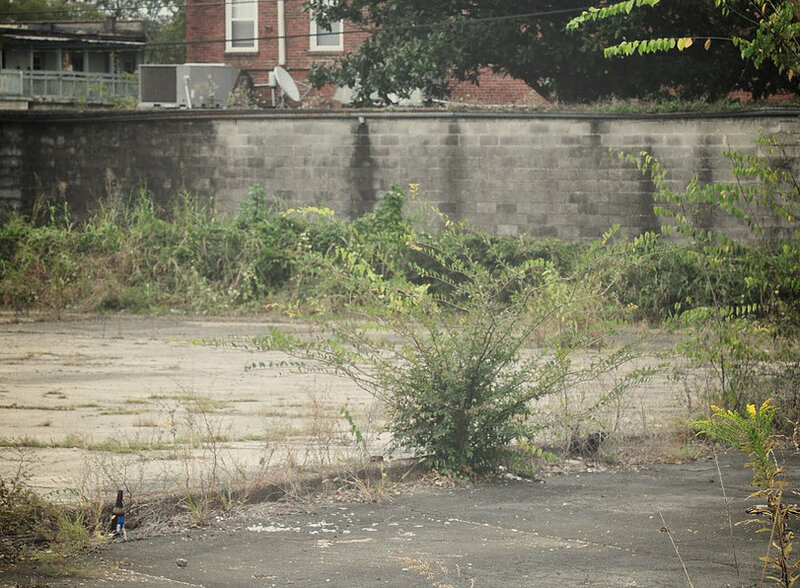 Ensley went from a strong, working class neighborhood of 40,000 at its height to one of the poorest, most economically challenged in the nation with the population dropping to a mere 4,500 today. Poverty and economic stagnation became entrenched over time. Build UP is dedicated to eliminating the poverty that Ensley is now facing by empowering youth and the community to determine their own future. As part of the apprenticeship program, students will renovate dilapidated houses that where abandoned with the decline of Ensley's population. While learning high-demand career skills, students will restore quality homes that they will own as well as restoring the community in which they live and work. Learn more about the Build UP model and how it works on the Project Overview page.